This month's RPG Carnival is being kindly hosted at 'Of Dice and Dragons'. The Topic is one that is near and dear to my heart, as I've been at this GM Binder thing for quite some time now. It featured my one main chart which is called The General Resolution Matrix, and is based on 2d10 (1-100), and compares Difficulty Level vs Skill Level to give a number which must be rolled above for success (rolling high in Elthos is good, rolling low is bad). It was made on black foam board and bound with black electrical tape, and held to the table with two strips of tape on the wings. It served as my GM Screen behind which I would roll the dice and mummer. In those days it was my fashion to hide the dice rolls, and rules for that matter, from the Players. I had a great time with my GM screen, binder and World Weaver books for many years. Then, in 1994 I decided to program my system into the computer. Do this end I taught myself programming after work, and database design, and then got a job as a programmer to hone my skill. 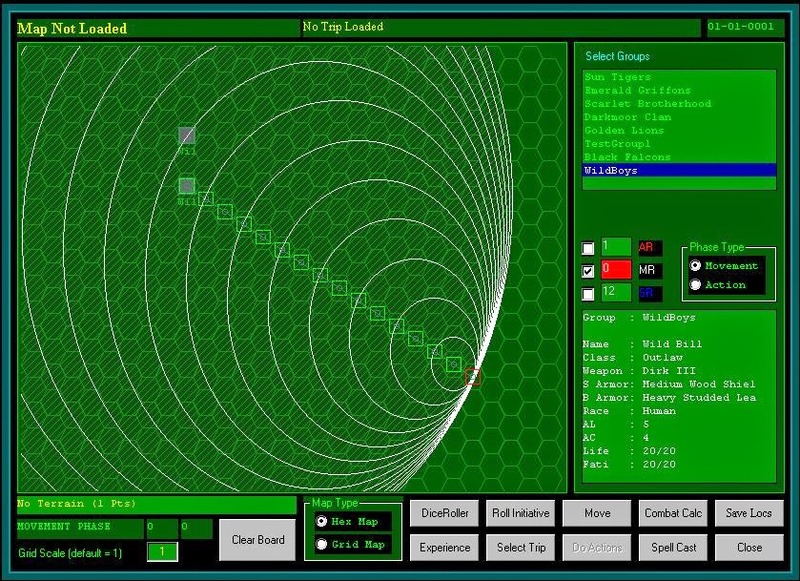 Over the years I came up with a Visual Basic Application that runs the Elthos game. 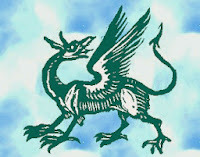 It was an enormous effort and turned out to be extraordinary in its richness and thoroughness of design. 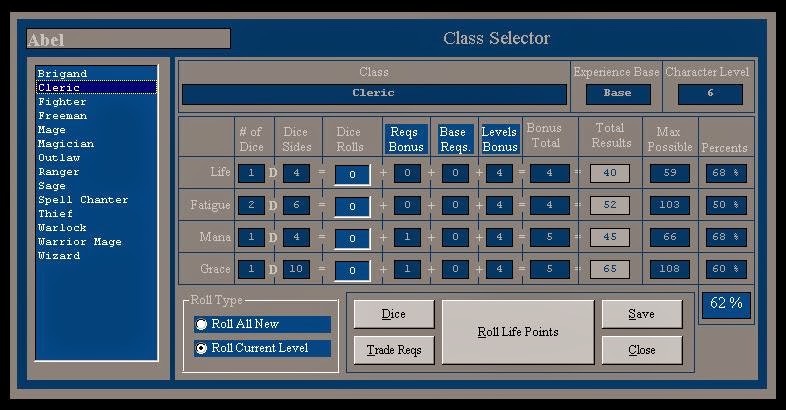 It handles everything from character rolling, to items creation and management, equipment, armor, does all calculations, has a mapping utility that takes terrain and movement into account, runs combat, and provides the GM with a myriad of helpful tools. 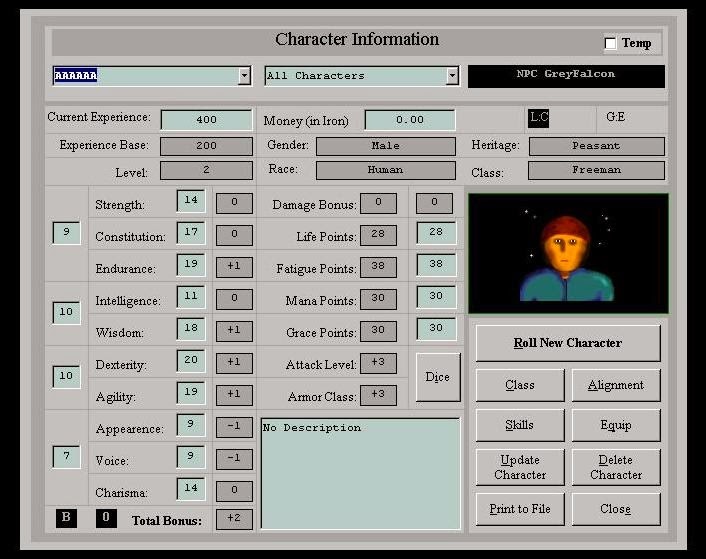 And so the VB Application, called 'The Elthos RPG Gamesmaster's Toolbox', was very useful to me for about six years, and I really have to say, it was a blast to build and use it. I'm the only person on God's Green Earth who has one, too. So that's kinda cool. That's because I never released it to the public. Waaaaay to difficult for me to support that application. Waaaaay to buggy to let into the wilds. I figured I would spend the rest of my life on tech support. Instead, in 2006 I decided to start over again from scratch with a simpler to support Web based model, and vastly streamlined and simplified my original rules. This became the Web Application known as the Elthos 'One Die System' (it's a mini-system based on my original rules). It's perfect for running fast light-weight and mechanically clean games. 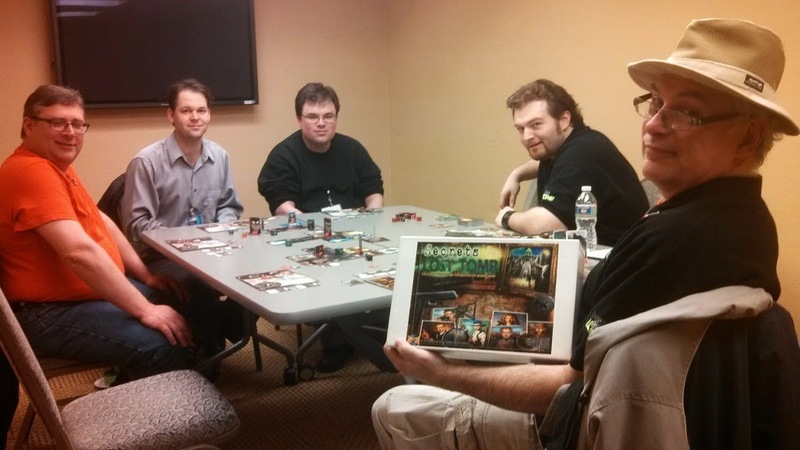 I've been play testing it extensively since 2009. It's been lovely. I converted my application logic from the Gamesmaster's Toolbox to the new Web Application. Still working on the complete migration, and am going to tackle the Mapping Utility next. In the meantime it does most of what the VB Application did, but with the One Die System rules, instead of the Original Rules. I'm planning to expand that to a multi-die system sometime in the not too distant future as well. At the moment it is in closed beta. I plan to bring it into Open Beta very soon, at which point I will begin letting other Gamesmasters and Players tinker around with it. It provides complete freedom to create your own world, and is divided into two basic sections; The GM Toolbox which does number crunching, and the World Weaver Studio which provides a coherent structure in which to build your own world, campaigns and adventures, and record what your Player Characters do in them. Combined it's a comprehensive GMing utility that uses the Elthos ODS. I'm quite pleased with it thus far. It's very nice and has already produced some really fabulous games which can be read verbatim (actual play) here: Elthos ODS Example Games. 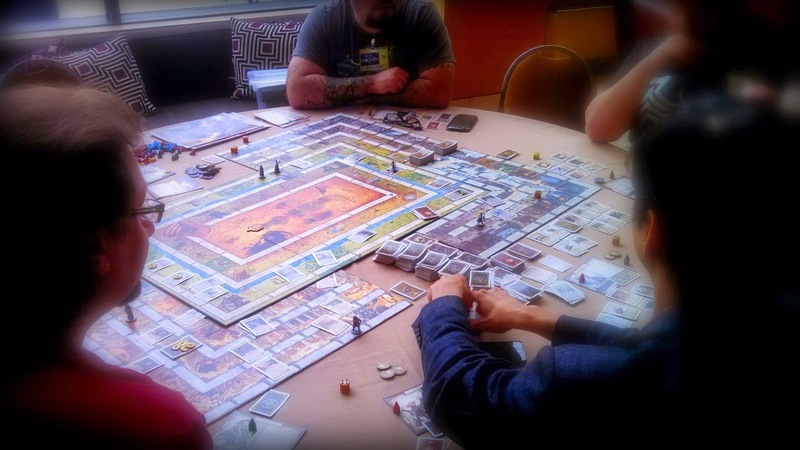 "In collaboration with Steve Segedy of Games on Demand, Double Exposure advances the concept of unstructured gaming, as we run an entire convention without a fixed schedule! 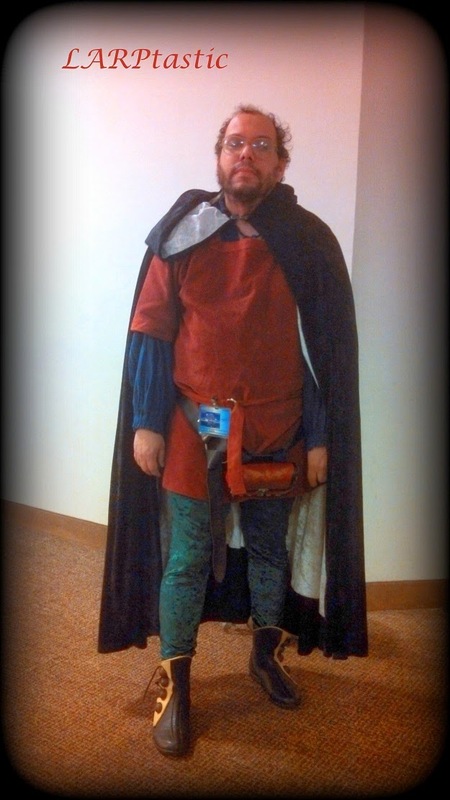 Role Playing, Story Games, LARPs, Board & Card Games, Wargames - everything we'd normally run at DREAMATION and DEXCON - will be played when the Gamemasters and the players are ready - and without time limits. New Gamemasters will have an opportunity to be mentored by those who have more experience, and players can be exposed to new game systems at any time they choose. Groups of players can form at any time to play a game or learn a game." This was a very interesting experiment on a much looser organization for gaming than in the usual Double Exposure conventions. The attendance on the other hand was low because the idea was hatched without much fanfare or lead time, however, despite that, it was a lot of fun and the people seemed to very much like the new format. 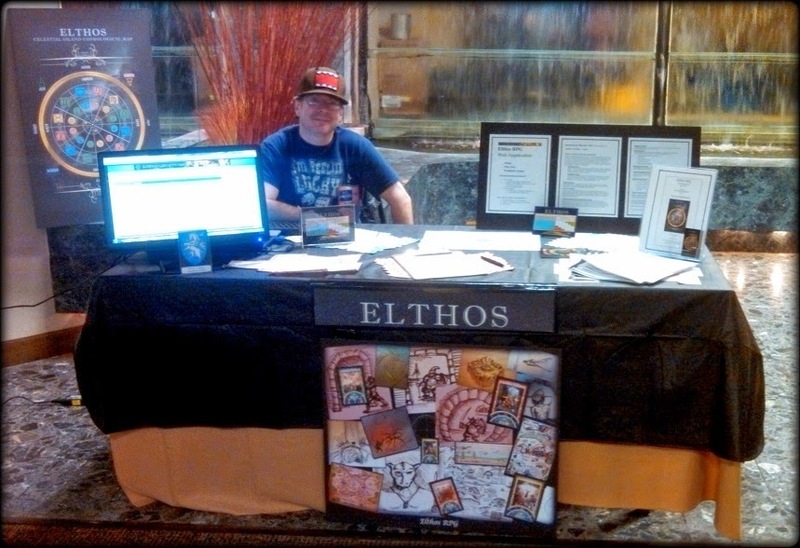 I ran a demonstration table for my game system (Elthos), which was a great experience for me, and gave me very useful feedback. I had, overall, a great time and learned a lot from the experience. The setup is designed to allow flexibility in the organization of play groups. 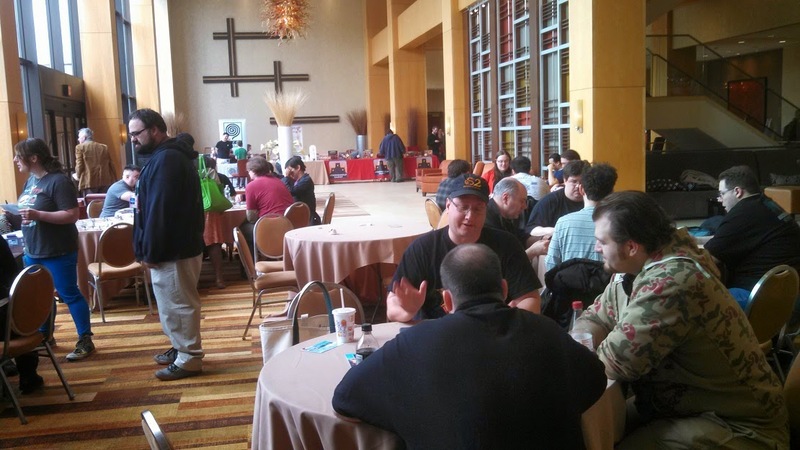 For me, well, I was busy manning my demo table, and so didn't have much chance to browse around and really experience the thing, so my account is based on what I gleaned during conversations with gamers that I met during the Convention. So you can take my viewpoint with the appropriate grain of salt., but that's the report as I heard it. But from what I gather, the positive side of the idea is that people can spontaneously join what they like as they browse around and hear pitches for games. This can help new comers to pitch their games without running into the problem that most people may have already per-selected other games prior to the convention based on their already settled preferences. In other words, as far as I can tell, it's a cool way to give new games a foot in the door. On the down side, for some, I heard feedback suggesting that it was a bit confusing and some people wound up wandering around not quite sure what to do. There are some kinks that the organizers are working out. To get a feel for how the thing looks I took some pictures during my brief jaunts away from my table. My friend Charles Hoge leapt into action as soon as we found out I had a table, which came as a complete and unexpected surprise-gift to us. 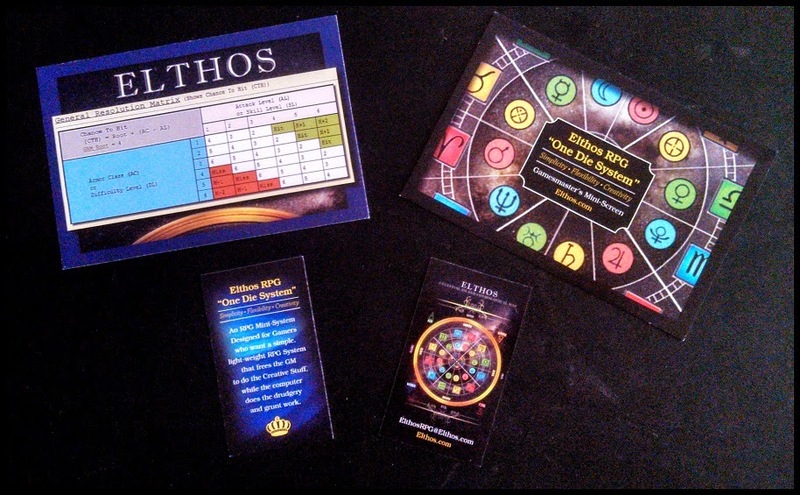 He's a really talented Marketing Guru and put together the posters, and business cards, and Elthos Gamesmaster's Mini GM-Shield Post Cards with the General Resolution Matrix on one side. Charles, by the way, has been one of my Play Testers since 2011, and played the Infamous Ischandar Character, as well as Bantum the Gentle Giant, and Praymar, the Insidious-Something-We're-Not-Quite-Sure. He came by to help out with the table and chat people up as well, which was fantastic. He's a great guy, a super friend, and all around awesome gamer. Special Shout-Out and Thanks, Charles! 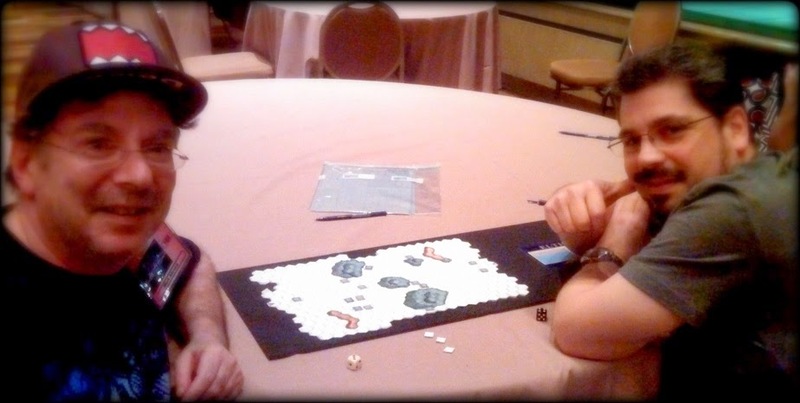 A little later on, Steve Vitka, a brilliant guy with world-conquering engineering plans, came by and we tried out his newly minted game as of one week prior, which he spontaneously named "Dice Clash!" so I could call it something. It's a fast paced rigorous and viciously fun game. Steve also happens to be an awesome witty guy and a lot of fun to talk to. Catch him sometime if you can. 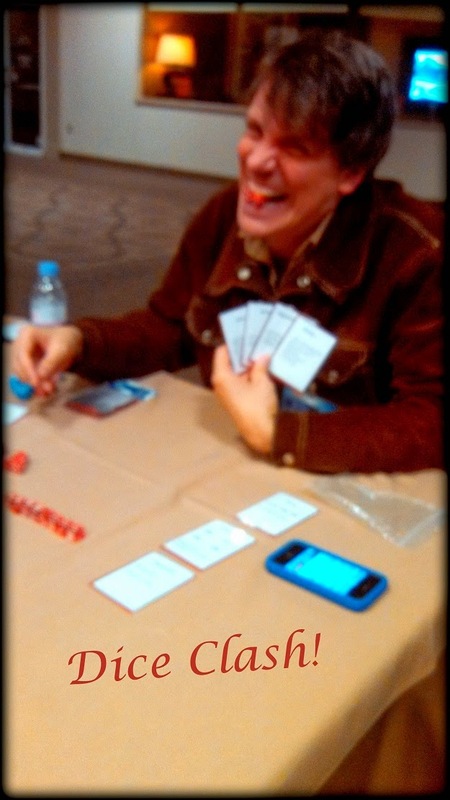 I also had the chance to run some demo games, which was a lot of fun and very instructive! 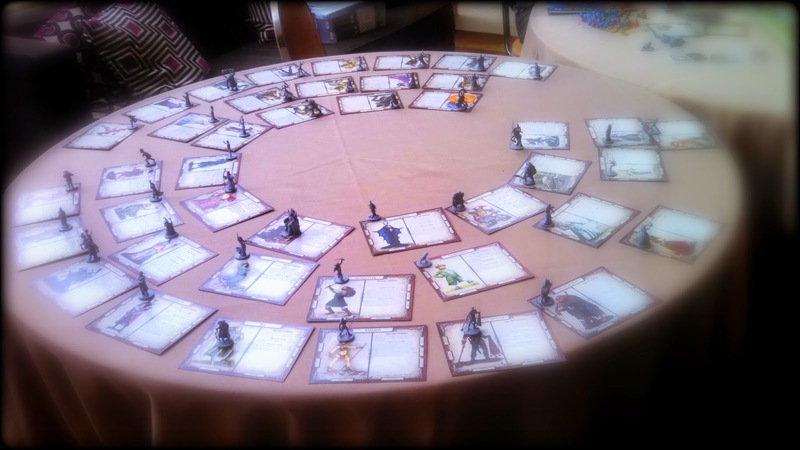 Here's the game board I concocted for the event. 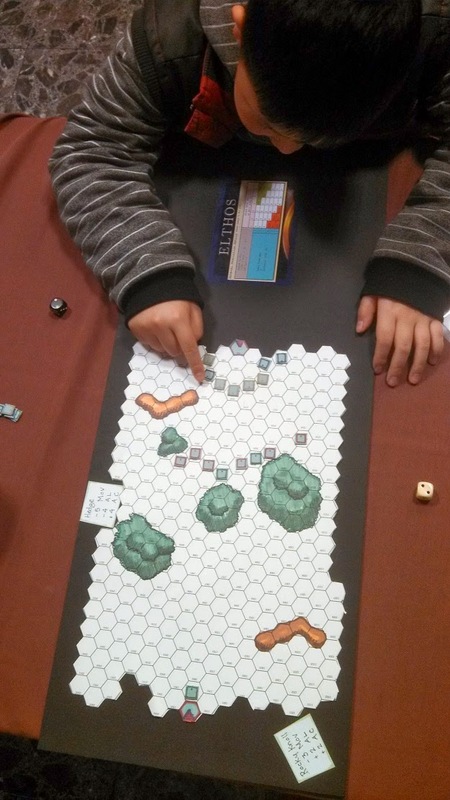 It is a terrain map with pieces on the board. On the right is the General Resolution Matrix. 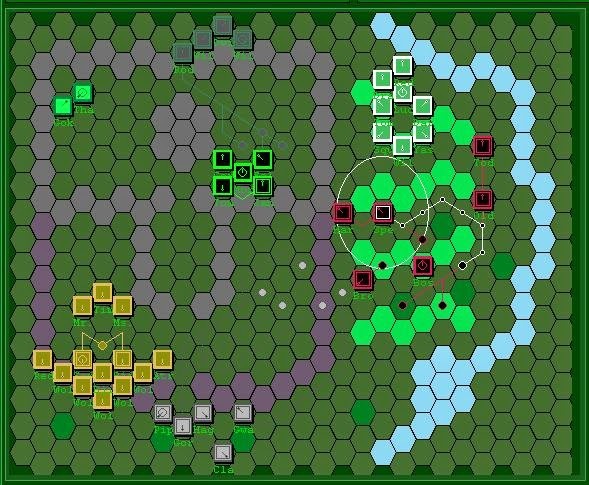 The green blobbies on the board are Hedges which afford safety, but slow movement and severely hampered attacks. The brown blobbies are Rocky Knolls on which combatants can climb for 3 movement points (pieces have 6 movement), and get a +2 Attack Level and Armor Class. The objective is to get to the far side of the board and capture the other team's flag. Combat will ensue. Another cool thing about the Convention is that they have a Board Game Library that's open for borrowing. It's got what looks like hundreds of awesome games, so if you want to try a game, without necessarily plunking down the cashola for it up front, you might be able to find it in the Library and give it a whirl. Charles and I also me Kevin Grieves who's a long time associate with the event. Great guy, very helpful and engaging. Thanks for the tips, Kevin! As you can tell, this was an extravaganza of amazing games, and tons of people having a great time playing them. 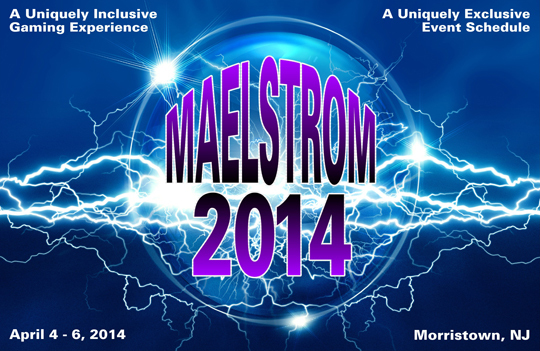 Overall, I give Maelstrom a thumbs up. While it has a few organizational kinks to iron out, it's still a great concept and I hope they continue it. And a final shout out to Vincent Salzillo who organized the event: Thanks! That was great!